At Rites of Passage NW Wilderness Therapy our weight loss camp for teens will not only help your child lose weight but get to the root cause of their behaviors. Click above to learn more about our National programs. At Rites of Passage, our unique empowerment approach to therapy in combination of our healthy foods education will have your teen losing weight, eating healthy and feeling good about themselves maybe even before they realize it. Taking part in our wilderness treks offer our students ample time for self reflection; to answer the question, “Who do I want to be?” These adventures come with many of life’s daily challenges, both physical and emotional. 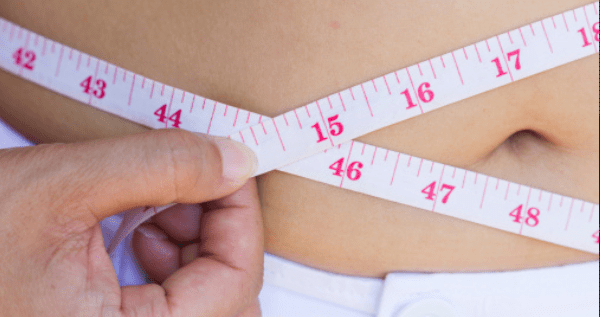 Similarly to adults, many teens struggle with body image issues, diet, exercise, and weight loss, and are not sure how to begin the seemingly long road to weight loss. Combining the many therapeutic facets of wilderness therapy with intense group and individual analysis allows for treatment of the whole individual. Understanding the cause or root of a problem can help find the solution. Here at Rites of Passage NW, we offer a summer weight loss camp for kids in North America – USA that can help get overweight kids back on track and enjoying life. It is never easy to be obese or overweight, but for a teenager, it may be crippling. Overweight teenagers may be dealing with bullies or harassment at school, or experiencing other social problems.